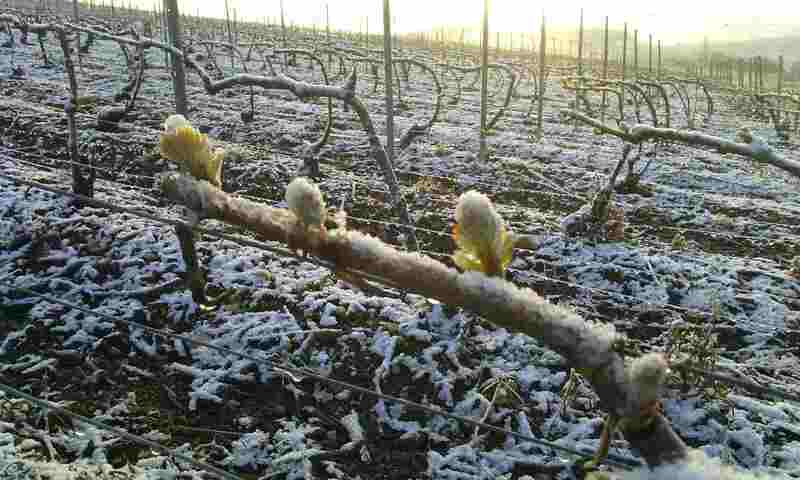 The frost that did major damage to vineyards across Burgundy at the end of April also had a major impact on Champagne’s most southerly vineyard area, the Côte des Bars, located to the south-east of Troyes. The temperatures didn’t drop that low, only 2 or 3 degrees of frost at most, but crucially they hit a saturated vineyard where there was even a light covering of snow (see photograph). 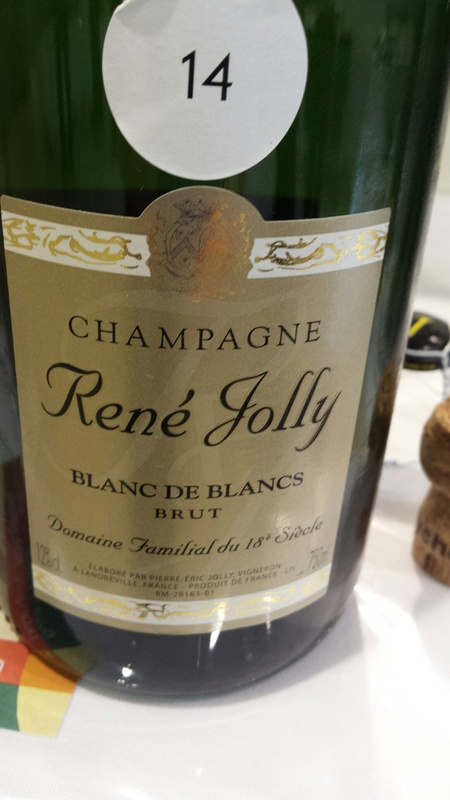 With Waitrose 25% off all six bottle purchases of wines and champagne running for a further four days, it’s a good time to take a quick look at the champagnes they showed at last month’s tasting to pick out the best deals. As I have mentioned in the latest retail offers page, these are mainly on the wines that don’t usually get discounted by this much and are regularly well priced, namely the Own Label champagnes. 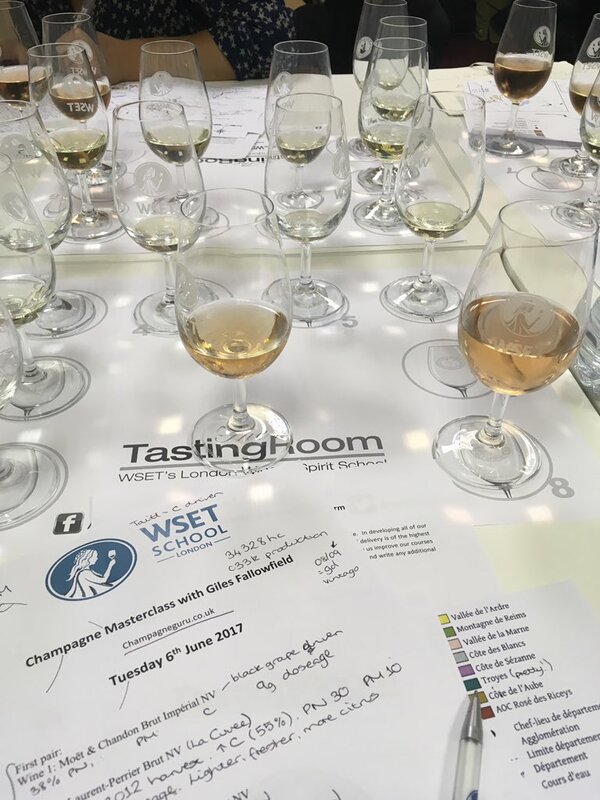 Of these the stand out wine on tasting last month was the Waitrose Blanc de Blancs Brut NV which is supplied by Maison Burtin — part of the BCC group, the largest in Champagne after LVMH, that also owns Lanson and Philipponnat among other brands. This was showing very attractively with some peppery, spicy notes and a distinctive biscuity textural complexity in the mid-palate which many big name brands would be happy to boast of. Buy six bottles and the price comes down from an affordable £24.99 to a bargain £18.74. The other wine I’d stock up is the Le Mesnil Blanc de Blancs 2007 vintage, down from £33.99 a bottle to £25.49. 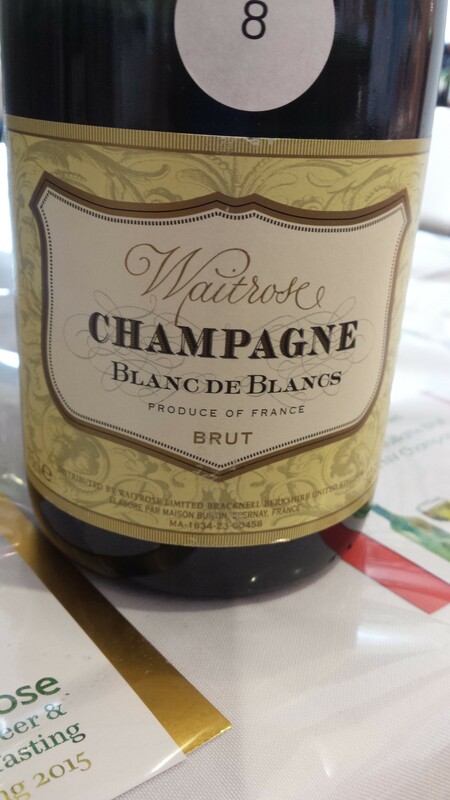 I thought it was the non-vintage blend of this wine, still very good indeed which I tasted last week at a brilliant Berry Bros & Rudd ‘Artisans Champagne’ tasting (of which more shortly). But in fact Waitrose no longer sell the non-vintage cuvée this is an all Grand Cru vintage cuvée and an even better buy. One reader has already pointed this out to me, buying some last week when sadly the discount was a little smaller, but hopefully he will still be happy with the quality in the bottle. (I’m opening a bottle of the Le Mesnil 2004 in a minute to remind myself how delicious this wine gets with more age). I also notice that on the groceries website (waitrose.com) Heidsieck Heritage which is made by P&C Heidsieck and was very decent the last time I tasted it (it wasn’t shown at the May tasting), is just £17.99 so this would come down under the 25% off deal to just £12.49 which makes it a pretty good buy for a party. Waitrose champagne buyer Ken McKay told me that under their recent full review of sparkling wine and champagne they have delisted some champagnes in order to increase the range of sparkling wines, but at the same time, because magnums have been selling well, they have increased the range of larger formats they are offering from the start of June and they had five different champagnes in magnum at the tasting. They were Lanson Black Label (£67.99), Laurent-Perrier (£77.99), Pol Roger £77.99), Louis Roederer Brut Premier (£84.99) and Bollinger Special Cuvée (£89.99). 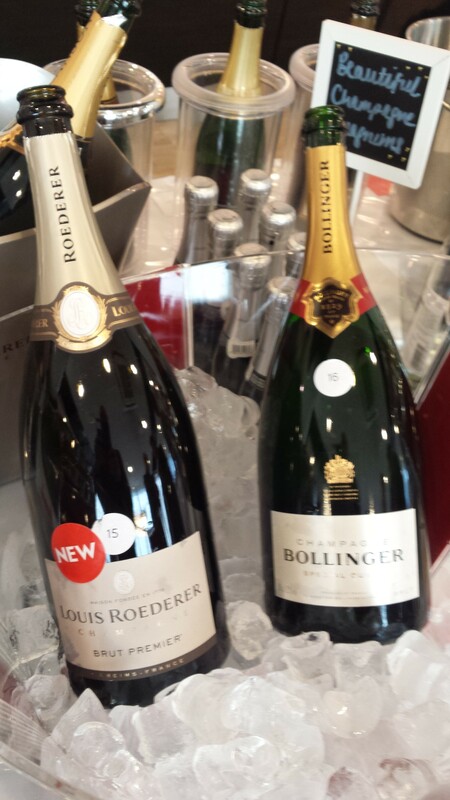 These all showed well, except for the Pol Roger which was curious subdued – in my experience magnums of champagne nearly always taste better than bottles of the same wine, sometime significantly so. Speaking to James Simpson MD of Pol Roger at the London Wine Fair this may be explained by the relatively recent disgorgement of this wine and I note that is doesn’t appear on the Waitrose list yet, so perhaps they have decided to hold it back a couple of months, by which time it should have recovered from the shock of disgorgement. 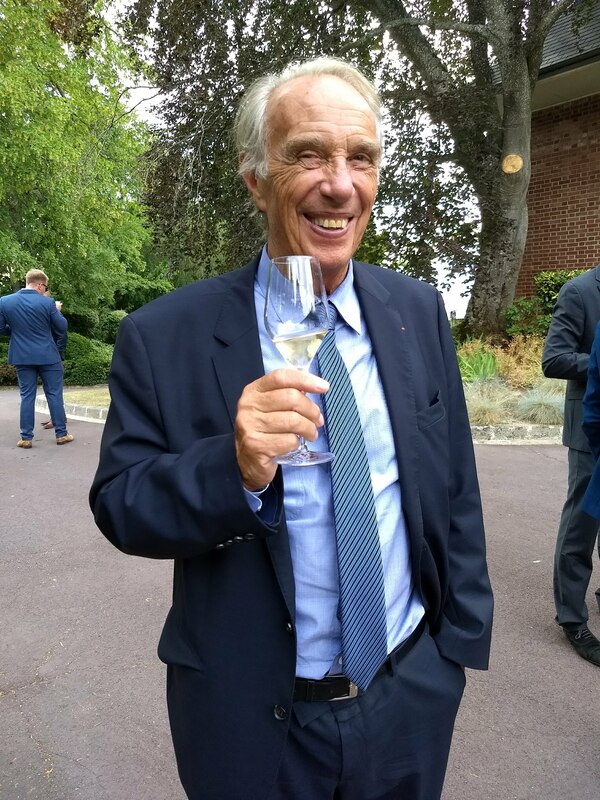 Helpfully Lanson actually put the date of disgorgement on the magnum — in this case June 2014 – so you can make a judgement about when to drink it. Given the already fresh, crisp Lanson style, I’d keep it until Christmas, by when it will have mellowed further. Of the other three, Laurent-Perrier, a good all round aperitif style that’s light and refreshing, will be on offer from 24 June, so I’d wait until then if you want to buy some. 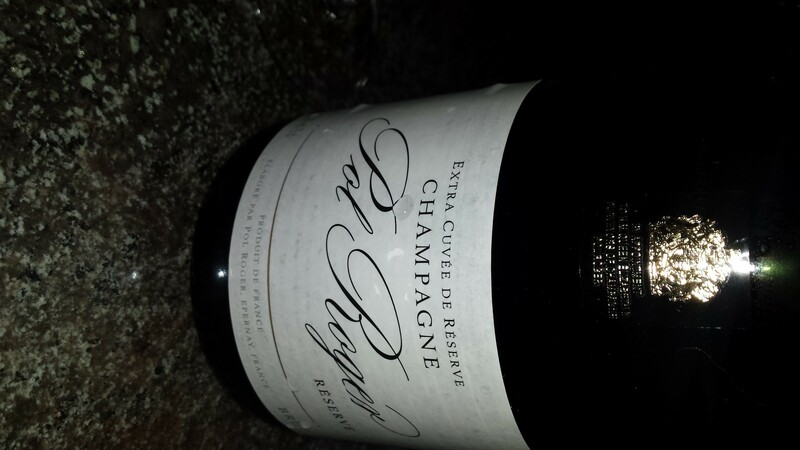 The Bollinger Special Cuvée, which usually really shines in magnum, is not quite mature enough but already good. The star of the quintet is the Louis Roederer Brut Premier, very good in bottle the last few times I have tasted it this year, in magnum it is even better, deliciously lively, spicy, complex, with a long long finish. This too will be at a great price from 24 June if you can bear to wait that long to try it. Sadly magnums are not included in the present 25% off deal. There are two ways you can shop this offer at Waitrose online by going to www.waitrosecellar.com to buy by the six bottle case or through the grocery channel at www.waitrose.com There are 61 champagne options in waitrosecellar.com and 41 through the grocery channel, but more magnums on the former site.